County Pumps’ engineers are all fully equipped with test gear equipment to carry out pressure testing of below ground fuel lines whenever needed. Should suspicion be raised on the quality of delivery to the pump or a potential fuel discrepancy suspected by a site, we can offer below ground line testing to eliminate any concerns on buried lines. Testing of suction lines is carried out between above ground tanks and island mounted pumps and off-set fill lines, if positioned remotely from a tank facility. Below ground pipework testing is recognised as an essential part of site maintenance, to ensure certification and site records are maintained. Testing is recommended annually or bi-annually subject to the age of installation or site maintenance requirements. Certification protects you against potential fuel leaking and shows compliance to the latest DEFRA and PPG guidelines. 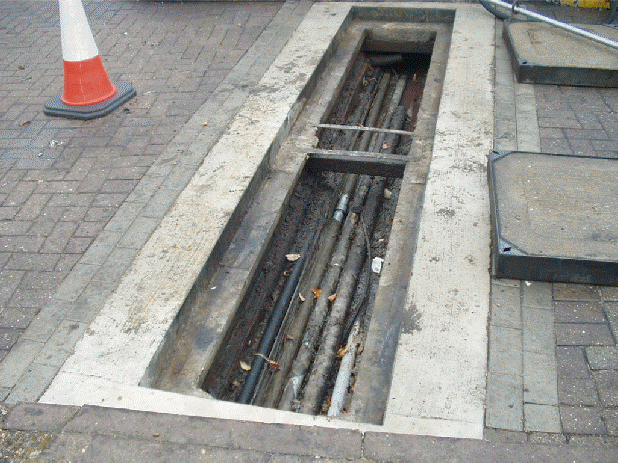 Our service team keep comprehensive records on all sites we attend and identify any below ground lines for testing. This can be included as part of a preventative maintenance schedule, as a separate annual inspection or as emergency investigation works if problems are suspected. We maintain test records for our customers and ensure reminders for retesting are given to keep the site up to full compliance. Testing is carried out by our own experienced engineers, isolating each line and pressure testing with air to 10 psi. The test period is carried out for a minimum period of one hour with the line and pressures monitored throughout the duration of the test. 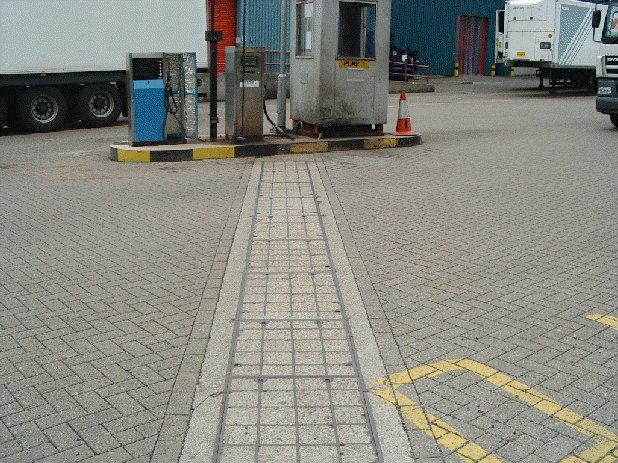 Separate petrol line testing can also be included, with testing to the latest HS (G)41 standards. In conjunction with regular servicing and maintenance, which enables checks on all visual elements of the tank and pump installation, we carry Weights and Measures certified measures to check calibration accuracy on all fuel being dispensed and recorded. If there is any additional suspected problem with site fuel records or increased dirt in filters or possible traces of water, this can indicate further, more serious issues, on a below ground fuel line. Fuel leaking below ground can result in heavy fines running into thousands of pounds and preventative maintenance and testing shows a site is acting responsibly and is reviewed favourably by EA inspectors should a problem ever be experienced. We must all look to protect our environment and the continual upgrades of equipment to fully bunded tanks ensure the safe storage of fuel, however, any buried lines still need to be reviewed regularly to ensure this is not a potential problem.